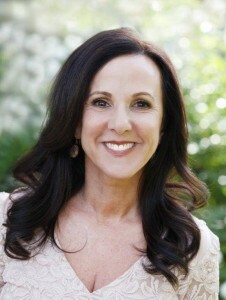 The Network Luncheon with Marcia Wieder as seen on Oprah and Author of DREAM ~ Clarify and Create What You Want. Marcia Wieder Dream University’s CEO, Marcia Wieder is a long established thought leader on visionary thinking. As Founder of The Meaning Institute, she teaches people to create and live fulfilling lives. She’s been a columnist for the San Francisco Chronicle, writes for Huffington Post and is the author of 15 books. 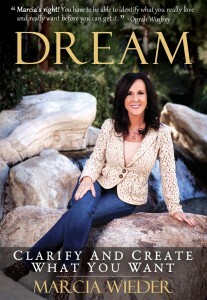 Her newest book, DREAM: Clarify & Create What You Want, premiered at #4 on the Wall Street Journal best seller list and was #1 on Amazon in 10 countries! She appeared often on Oprah and was featured in her own PBS-TV show called Making Your Dreams Come True. She has taught at Stanford’s Business School and as president of the National Association of Women Business Owners assisted 3 U.S. presidents. She is a member of the Transformational Leadership Council, on the advisory board for the Make-A-Wish Foundation and the Unstoppable Foundation. How to be paid well for doing what you love. How we sabotage our dreams..and how to avoid that! Step 1. Join Membership here for the discount price.